2008 Great Dane 7311TP-SA - Van Trailer in Sparrow Bush, New York - Stock# 0304194 - Arthur Trovei & Sons, Inc. Please contact me regarding the 2008 Great Dane 7311TP-SA - Stock# 0304194 for sale at TruckerToTrucker.com. 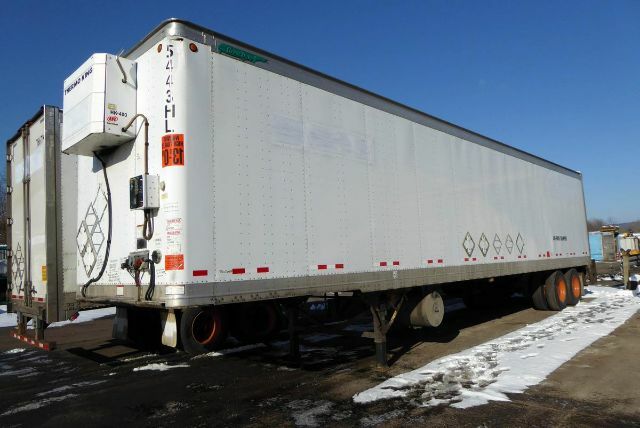 Take a look at this 2008 Great Dane 7311TP-SA. It is Stock# 0304194 at TruckerToTrucker.com.